It hasn't even been a week yet but we have realised one important thing. While there has been little change in Blairsville, one major change is the quality of the takeaway food. We have tested a number of outlets with which we had eaten in the past and we will no longer go there again for food. Tiny buns, contents of unknown origin and quality, lackluster presentation are a sad state of affairs. Today we remedied some of that by travelling to Marietta in the northern outskirts of Atlanta to the Australian Bakery Cafe. They were in business when we lived here 12 years ago and the owner remembered us when we visited today. 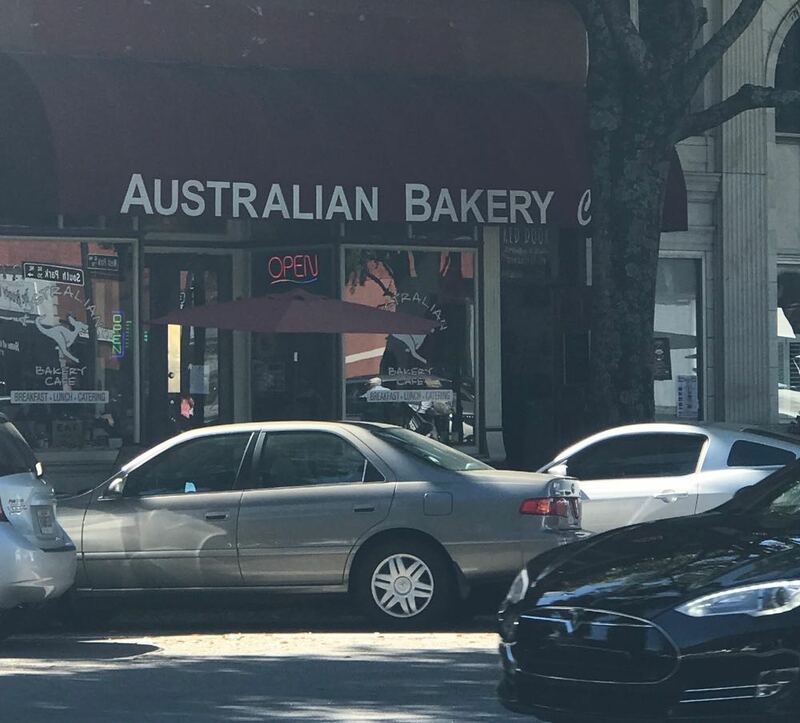 We pre-arranged for eight loaves of Australian bread and while we were there we bought 16 meat pies and a selection of great cakes to share with friends. Once everyone had settled in and gone to bed, we sliced some bread, toasted it to the right level of brown so it was crunchy on the outside and soft in the middle. Then we used real butter to spread on the toast, melting in the process. Lastly we spread a very thin scraping of Vegemite on the toast. MMM-mmm. That hits the spot. LOVE going there! 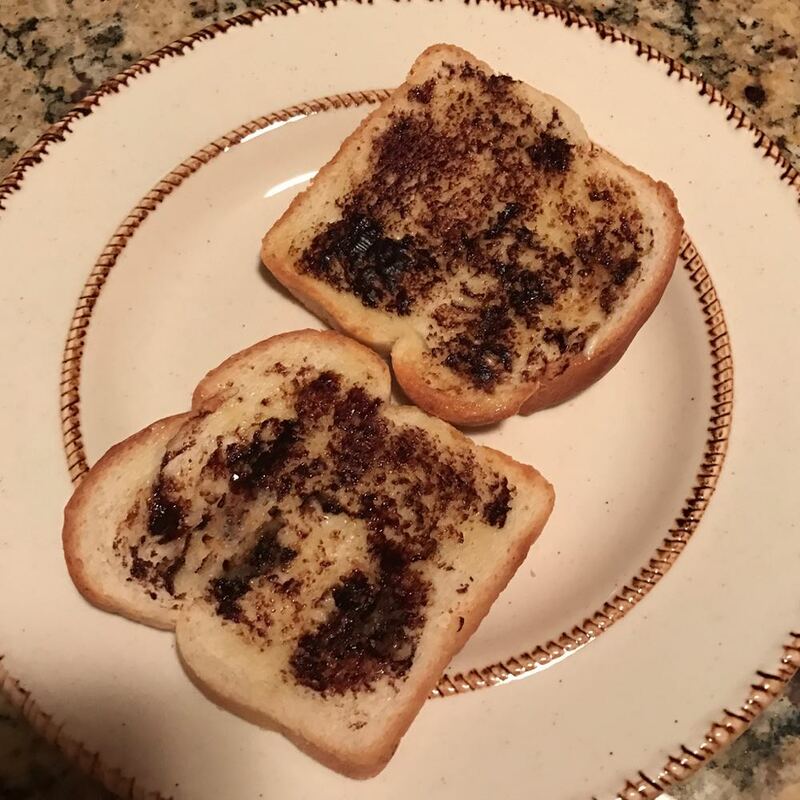 They have wonderful bread and know you have me craving some vegemite...the right way!